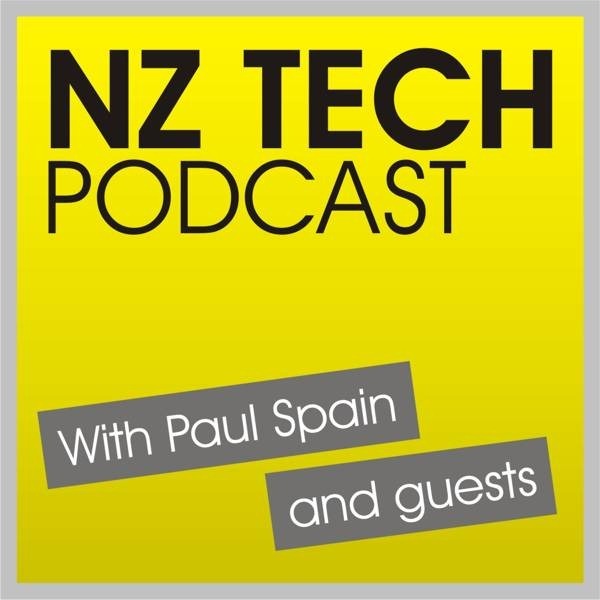 This week – a jump from ‘space’, Xbox Update and Xbox Music lands in NZ, MSD security drama, iPad Mini, Mozilla pulls Firefox 16, new Android handsets and Android updates on the way, new Windows 8/RT tablets from Samsung and multiple Windows Phone 8 handsets coming to NZ. You can follow our host and guests via Twitter, Facebook or Google+. 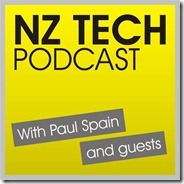 This week we featured Paul Spain (@paulspain) along with guest Siobhan Keogh (@SiobhanKeoghNZ) .